There’s an organization that's really catching on in London. It’s for people who love movies, love events, and love being in on secrets. It’s called Secret Cinema, and it has more than 60,000 members and 40,157 facebook fans (and counting). Here’s how it works: Once a month, Secret Cinema members get an email about the next movie screening event. The invitation tells you where to meet, when to meet, and what to wear. And this isn’t just practical information, it’s also a clue about what the movie is going to be (if you’re told to wear a blue wig and cowboy boots, and wrap yourself in toilet paper, then the movie must be...). You go to the meeting place at the appointed time. From there, everyone is transported by bus or trolley or spaceship or whatever to the secret screening location, which could be anything from a farm, to an abandoned theater, to a rooftop, to a five-star hotel parking garage. Along the way, you may stop at other unexpected locations to witness art installations and staged performances, all with the goal of re-creating the world of the secret movie. Finally, you reach the secret location, the secret movie is shown, and members watch it together in a party-like atmosphere. The idea of Secret Cinema is to transport people to another world. It’s to make movie-watching a more interactive and social experience. It’s all very thematic. Members are immersed in a surreal alternate reality, all the while trying to guess what the movie might be. It all looks like a pretty good time. And a pretty nerdy time. But nerdiness is in these days, so it’s not surprising that this thing is gaining popularity. Next time you’re in London, you might be able to partake. You can register at the Secret Cinema website. One place that takes its Summer Solstice very seriously (or any solstice, for that matter), is Stonehenge. At the crack of dawn this morning, about 20,000 people were gathered at the famous circle of stone slabs to watch the sunrise that marks the beginning of the longest day of the year (north of the equator). Here are some enchanting photos. Those in attendance were lucky; the skies were clear for the first time in the last six years of Summer Solstices. Folks were actually able to see the sun as it poked out from the horizon at 4:52 AM local time. They chanted, danced and beat drums in celebration. Guests included all kinds of people, including local residents, visitors from around the world, and people pretending to be druids. Stonehenge is a mysterious circle of giant stones in the countryside about eight miles from Salisbury, England. 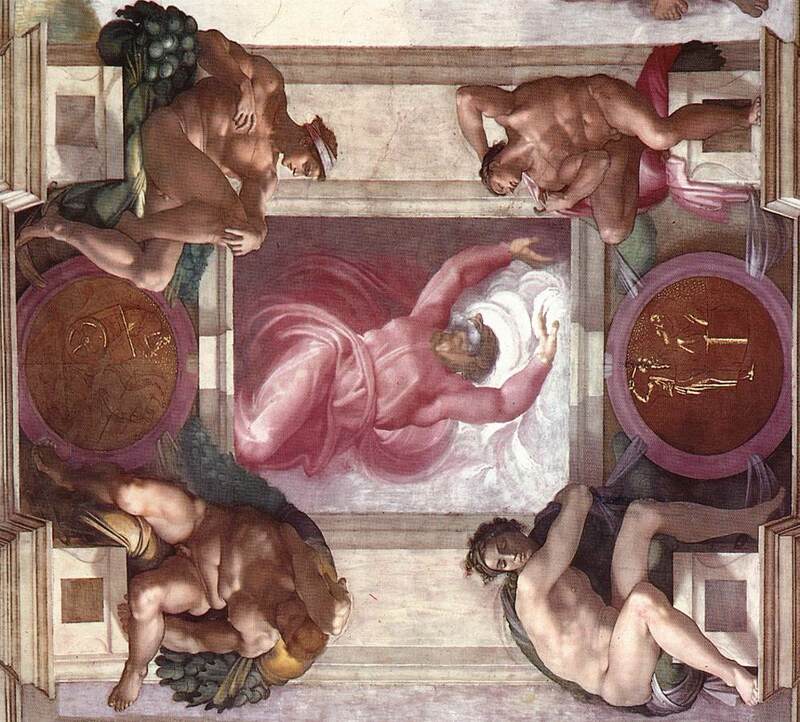 Probably dating from around 2,500 BC, the arrangement is thought to relate to astronomical alignments. Just outside the main entrance to the site stands the so-called Heel Stone. On the Summer Solstice, if you stand within the circle of Stonehenge and face northeast through the entrance, you see the sun rise directly from the top of the Heel Stone. I bet the Summer Solstice at Stonehenge is magical. Stonehenge is cool, any time of year. I went there when I was a boy, and it sparked my imagination. Some people think Stonehenge is boring, because it’s just a bunch of stones standing around in the middle of the countryside for no reason. I think it’s cool, because it’s just a bunch of stones standing around in the middle of the countryside for no reason. Anyone who has ever made a movie using a cell phone, iPhone, digital camera, or anything else that can fit in a pocket, will be happy to know that there's a festival for you. Next weekend (June 18-20), the sixth annual Pocket Film Festival will take place in Paris. The event is free (I think) and takes place at the Forum des Images in the center of the city. So, if you’re going to be in Paris next weekend, check it out. This year’s Pocket Film Festival got more than a thousand entries, everything from documentaries to narratives to experimental films. You can watch films from past festivals here. Some are very funny. Some are very serious. Some are very funny because they’re trying to be very serious. France is very proud of its cinematic tradition. The French New Wave movement played an important role in film history in the 1950s and 60s. Paris itself is full of movie theaters big and small, old and new, showing old classics and current blockbusters. It’s one of the world’s great cities for movie lovers. And this weekend it’s one of the world’s great cities for pocket-sized-movie makers. As I mentioned, the Pocket Film Festival is an annual event, so you can always enter next year’s, and then travel to Paris to see your name in lights. Finally, after all these years, the World Cup is just one day away. Tomorrow’s game between South Africa and Mexico will kick off one month of soccer mania. It’s the first time an African nation has hosted the World Cup, and South Africa has been preparing for this moment for years. From Johannesburg to Cape Town to Pretoria, the venues are ready. Anyone traveling anywhere in the world these next few weeks is lucky. You can’t beat the electricity of World Cup time in Europe and elsewhere in the soccer-loving world. I was living in Prague during the last World Cup in 2006, and some of my fondest memories of my two years abroad are of watching World Cup games in various beer gardens and sports bars, along with all the crazy European soccer fans. One game in particular stands out in my memory. It was the semi-final between Germany and Italy. The winner would go to the World Cup Final. Some friends and I went to watch the game in our favorite beer garden, a huge one in the park near our apartment. The place was packed with a couple hundred rowdy fans—mostly Czechs, plus plenty of foreigners, including a table full of Italians to our right. The game was thrilling and tense, and headed into extra time tied 0-0. Just a minute or so before the end of extra time (and a move to penalty kicks), Italy scored. The beer garden went bananas. (The mostly-Czech crowd had no love for Germany, and as for the table full of Italians—this was probably the greatest moment of their lives.) Then, just moments later, Italy scored another goal and the place went even more bananas (the second greatest moment of those Italians’ lives). I also remember finishing my beer at one point and finding a dead spider at the bottom of my glass. The Sydney Opera House is one of the world’s most famous and recognizable performance venues, playing host to world-class shows throughout the year. This weekend it hosted a concert for dogs. The aptly named Music for Dogs concert took place outside the famous opera house in front of about 1,000 very happy dogs. The show lasted about 20 minutes and featured a four-piece band playing music that dogs would like, including whale songs and high-pitched electronic sounds that only dogs can hear. By all accounts, the dogs absolutely loved it. There was much howling, barking, and tail-wagging. This Reuters video sums up the event nicely. My favorite part is when the concert’s organizer Laurie Anderson (wife of rock legend Lou Reed) explains why she decided to put on a concert for dogs, an idea that stemmed from a backstage conversation with cellist Yo-Yo Ma: "We were both talking about how much we love dogs, and what a dream it would be if we could be playing, and look out, and the whole audience was dogs." Great point. I couldn’t agree with her more. The show was part of Sydney’s Vivid LIVE festival, an annual musical event running for about a month (May 27-June 21) at the Sydney Opera House. The Opera House, of course, is that iconic building with the giant roofs that look like shells or sails, depending on who you ask. 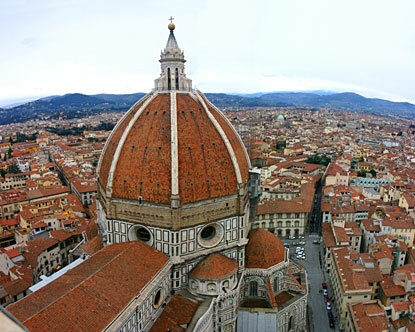 It's a UNESCO World Heritage Site, and is actually made up of six separate venues. A visit to the Sydney Opera House is a must on any trip to Australia. One of my favorite things to do when I'm abroad is to eat. And one of my favorite things to eat is cheese. When I studied in Paris, brie and comte were staple snacks of mine. When I lived in the Czech Republic, I once ate fresh goat cheese no more than ten feet from the goats that made it. And when I visited Italy, the mozzarella on my pizza put all previous pizza cheese to shame. I’m no cheese expert, so I found cheese.com, which is a great resource for all things cheese. You can learn more than you’d ever want to know about every cheese on earth. You can arrange cheeses by country, by name, by texture, and by milk. If you like cheese, you could get lost for days on this site. France – Brie. Brie is the most famous French cheese. It’s soft and best served room temperature. It smells fairly bad, but it tastes great. Italy – Parmesan. I love parmesan cheese. It’s named after the region of Italy where it's produced, and it is one of the world’s most popular cheeses. I love it grated on pasta. Greece – Feta. I have to be in the mood for feta, but when I am, I do like it. It’s crumbly. Netherlands – Gouda. Smoked gouda is pretty good. It’s pretty creamy on the inside, with a hard brown rind that you can eat. Switzerland – Gruyere. I love Swiss cheese. I put it on all my sandwiches, and I like it on its own too. Gruyere, named after a Swiss village, is one of the country’s most famous cheeses. It has very small holes. I could go on forever, but you would be better served browsing cheese.com on your own. And, of course, you’d be even better served traveling to these countries and eating the cheeses in the lands where the cheeses were born. This made me laugh. It's from a couple years ago, but it popped up today as the most emailed story on bbc.com, so I'm sharing it. In Wales, all official road signs are written in English along with the Welsh translation. 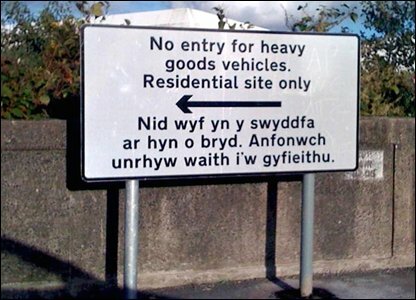 And so, when officials in Swansea County needed to post a sign to warn truck drivers not to enter a residential area, they emailed their in-house translation service for the Welsh version of “No entry for heavy goods vehicles. Residential site only." They got a response (“Nid wyf yn y swyddfa ar hyn o bryd. Anfonwch unrhyw waith I’w gyfieithu.”) and posted it on the sign (see photo). It turns out the Welsh translation actually says "I am not in the office at the moment. Send any work to be translated". Also, I love the way the Welsh language is written. It’s crazy-looking. Seeing the sign reminded me of an interesting bit of trivia. The longest train station name in the world is in Wales. 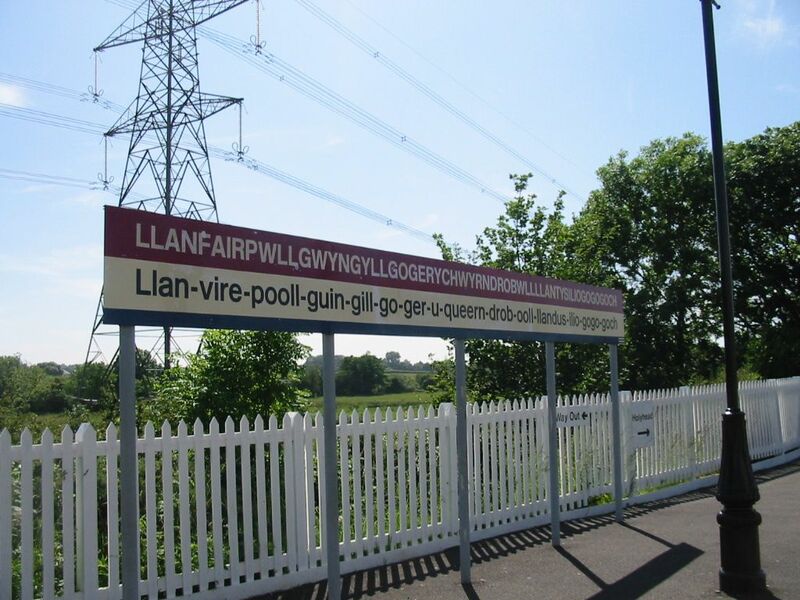 It’s the Llanfairpwllgwyngyllgogerychwyrndrobwllllantysiliogogogoch station (see photo). Welsh is a traditional Celtic language spoken in Wales and by some in England (along the Welsh border). About 611,000 people (21% of the Welsh population) still speak it. English and Welsh are both official languages in Wales, and the English spoken there is a special dialect (often known as Wenglish), with heavy influences of Welsh grammar. A little Wenglish will come in handy the next time you travel to Wales.